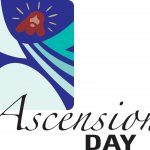 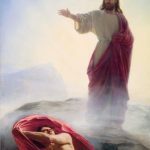 Ascension Day 2019 - Calendar Date. 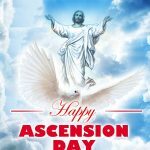 When is Ascension Day 2019? 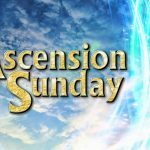 When is Ascension Day 2019? 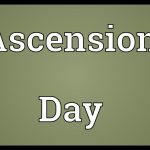 When is Ascension Day 2020? 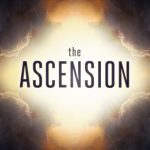 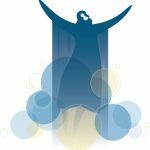 Why we celebrate Ascension Day? 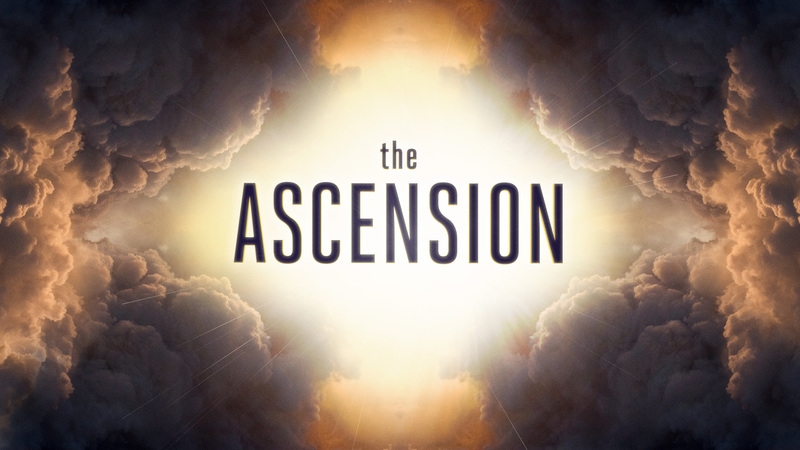 Ascension Day is a Christian holiday celebrated according to the New Testament, when Jesus Christ preached to his disciples 40 days after his resurrection. 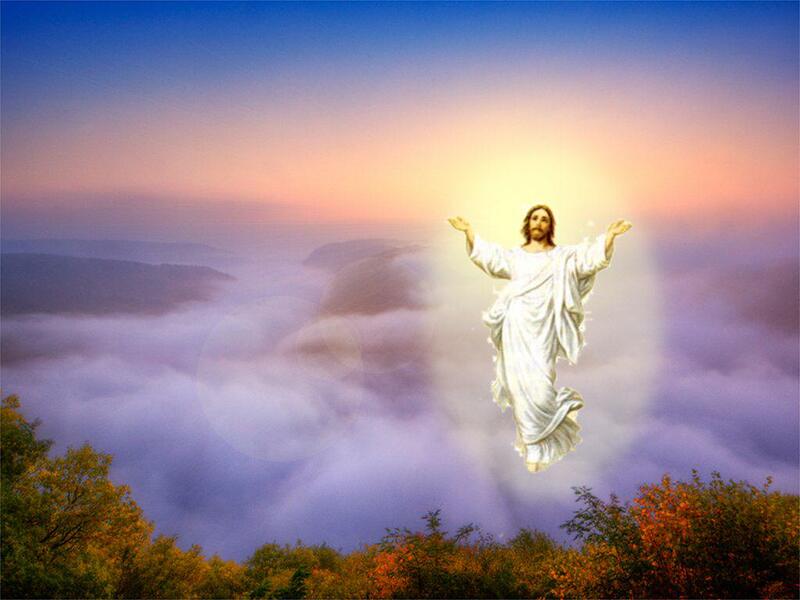 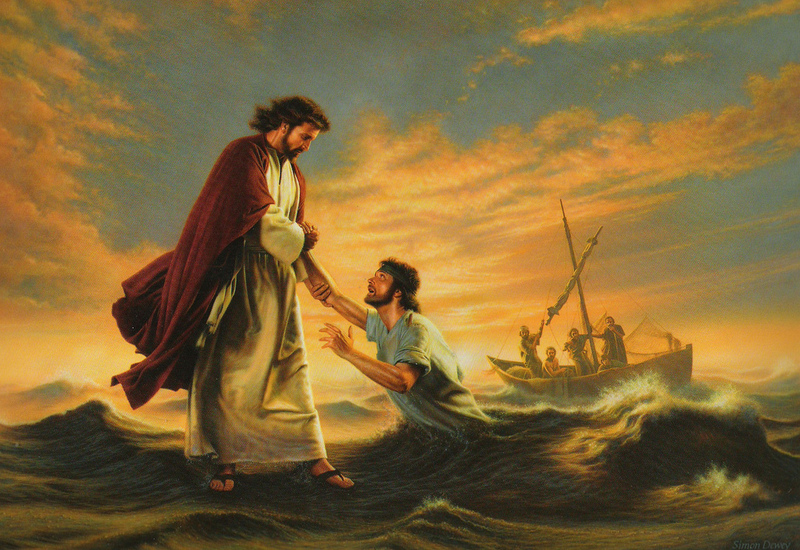 It is believed that on the 40th day he took them to the Mount of Olives, where they watched him ascend to heaven. 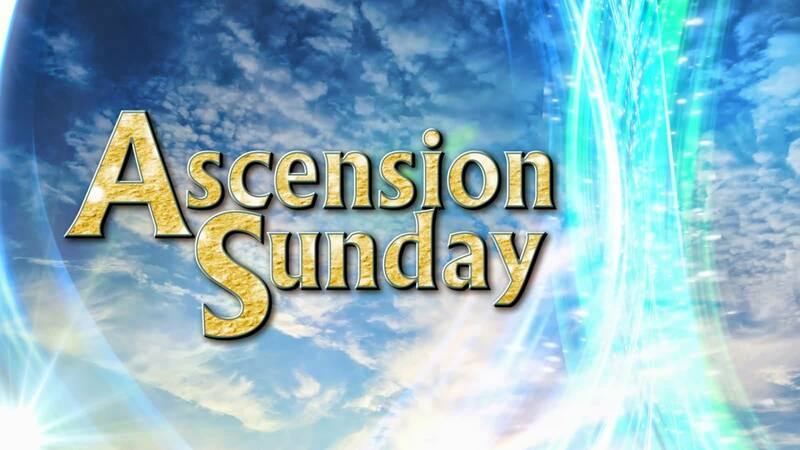 Ascension Day is the end of Easter. 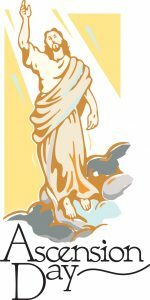 Depending on the phases of the moon in a particular year, the day of Ascension is celebrated on Thursday. 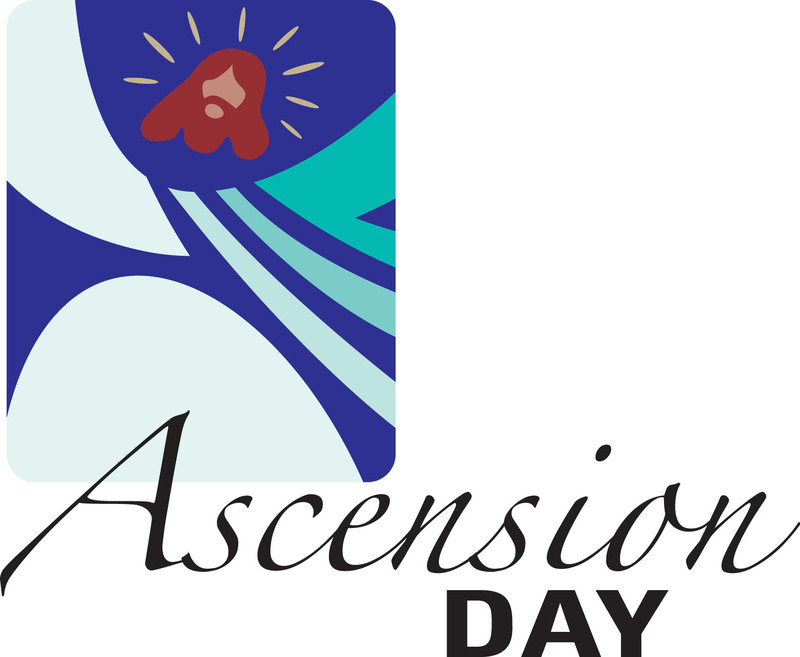 But some churches, especially in the United States, celebrate Ascension Day next Sunday. 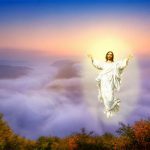 Eastern Orthodox churches calculate the date of Easter according to the Julian calendar, and not according to the Gregorian, so they have Ascension Day after the celebration in the west. In countries, where Ascension Day is considered an official public holiday, people go to church. 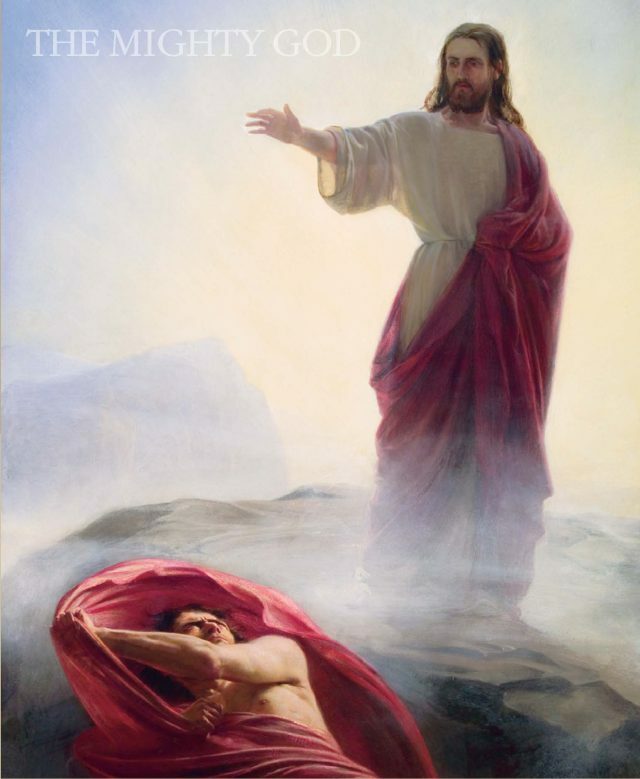 In countries, where Ascension Day is considered a working day, people ask for leave to go to church for service.In Germany, Ascension Day is Father’s Day. 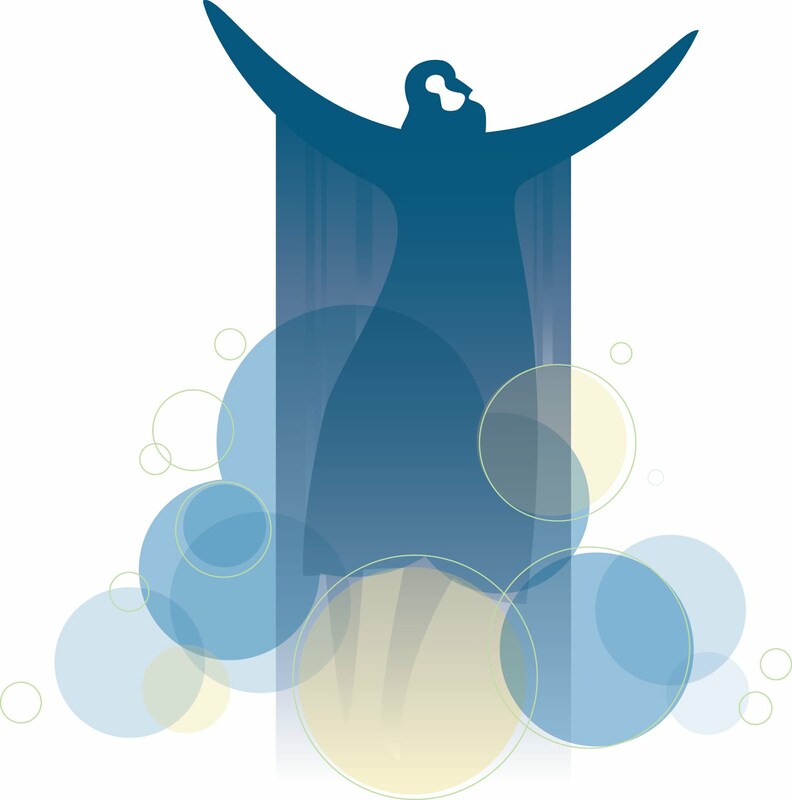 In Sweden, people walk into the forest to hear the birds singing at dawn. 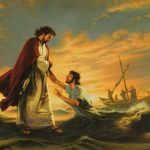 In England, Ascension Day is associated with various water festivals, ranging from Well Dressing in Derbyshire and ending with the landing of the “Penny Hedge” in Whitby. 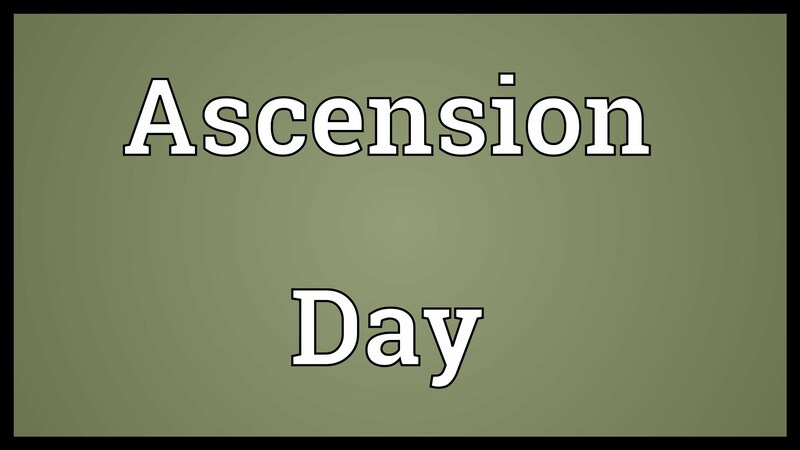 Ascension Day isn’t a federal public holiday in Australia, Canada, the United Kingdom or the United States. 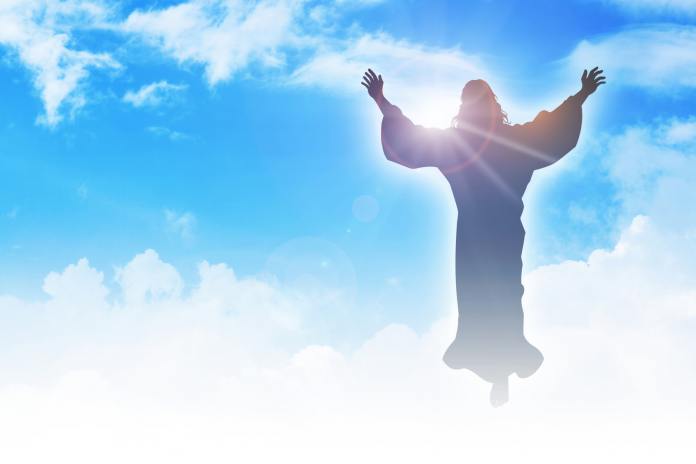 In the following countries it is a public holiday: Austria, Belgium, Denmark, Finland, France, Germany. 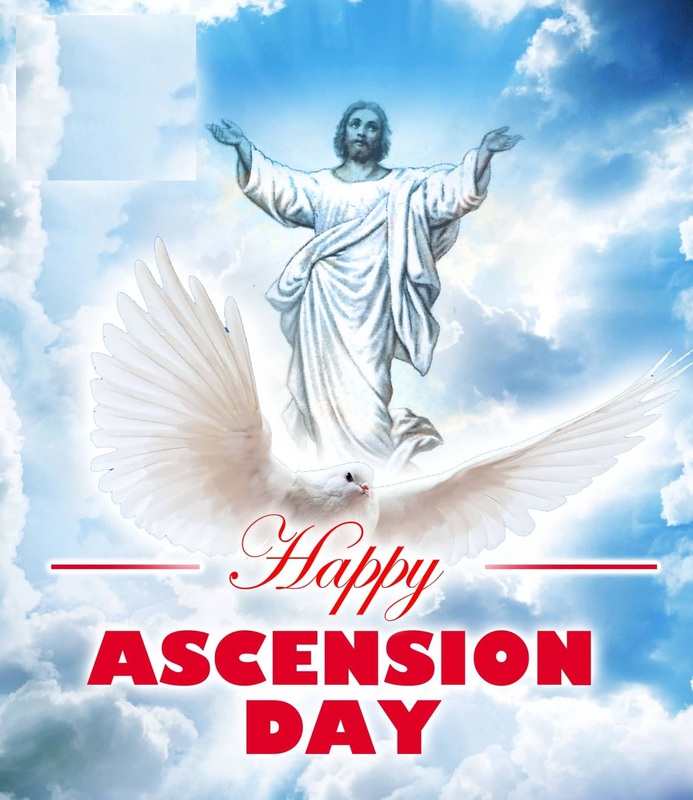 Government offices, schools, banks and other enterprises are closed in countries where Ascension Day is a public holiday.